Go where the engines can't. Built for our heroes. 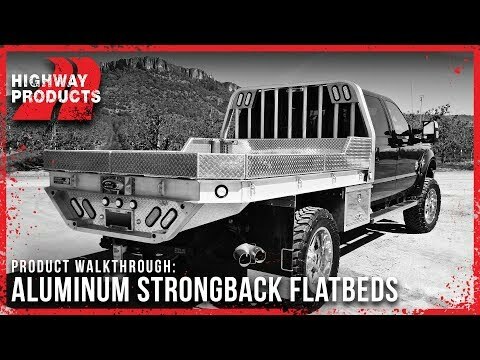 We use the solid construction of our Strongback™ flatbed as the foundation of your quick-response brush truck because we know you'll be headed off-road to fight fires. Add boxes where you want, configured the way you want, and you have a fire-fighting unit designed just the way you need it. We have boxes, baskets, drawers, hitches, and more. Ask our sales staff for details about our aluminum fire truck flatbeds. You can also pick the type of pump system from the manufacturer you like. Got an upfitter you already use? We'll work with them. Install your own? We'll give you free support from start to finish. HPI Fire Truck Flatbeds are designed, engineered and built to fit late model, full-sized trucks. 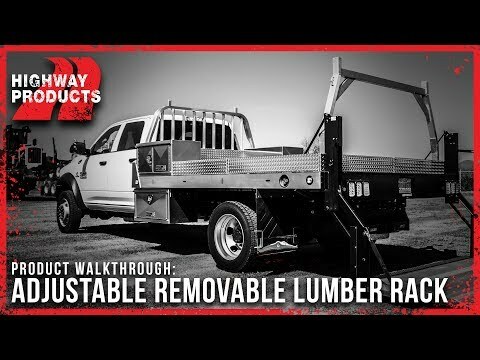 If you have a smaller sized truck, or a unique idea and would like to start building out a custom quote, please give us a call. Like our Fire Truck Flatbeds but want something special done to it? Call our sales team now to start creating your own custom variant! Fuel filler bezels are cut into the bed at the time of install. The placement of the truck's fuel tank determines where the bezel is installed. 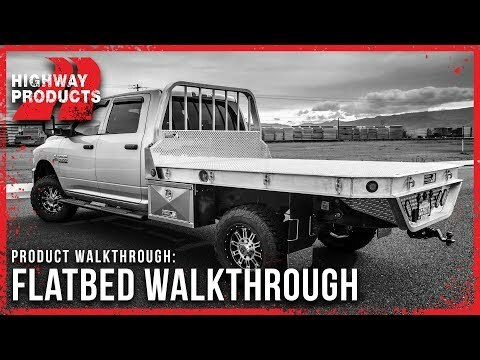 Highway Products flatbeds have the fuel filler placed in the headboard which increases fill times by up to 5x compared to fuel fillers in the side rails. 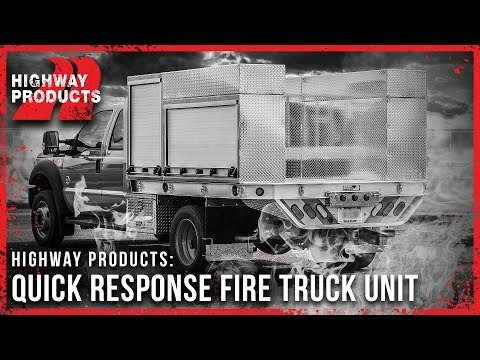 Highway Products flatbeds incorporate backup cameras and sensors directly into the Fire Truck Flatbeds to assist in maintaining good visibility while driving. We place LED lights in the bumper on all flatbeds. These LED lights are maintenance free and are brighter and longer lasting than conventional lights. We take pride in building aluminum service bodies that will fit your truck. Our salesmen and engineers create detailed drawings for every truck body. 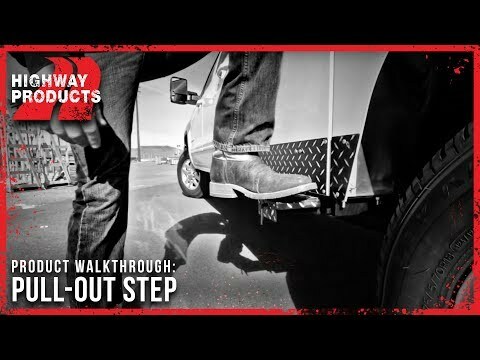 This fail-proof system ensures a perfect fit, every time! 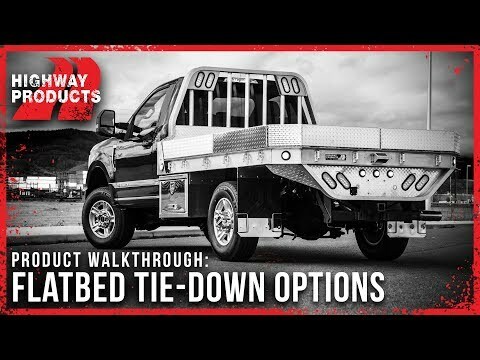 Optional strap winches are an easy option to add to any flatbed that's built tough enough. Don't try to bolt these through a riveted bed!! Great spot for tools and equipment you need to get to in a hurry. We can make them in any size or shape. Underbody Boxes, low side boxes, high side boxes, boxes with steps, boxes with drawers, boxes with an air compressor and/or custom boxes; regardless, adding boxes to your flatbed makes it completely customizable. Interested in our Fire Truck Flatbeds? Our team of Product Specialists are on standby to answer any remaining questions you have about our Fire Truck Flatbeds or to assist you in placing your order. Stay organized, efficient and productive on the jobsite. The security champion. Keep your cargo dry and safe. The ultimate stylish solution for your RV hauling needs.